Portland OR Auto Repair & Tires Shop | Affordable Tire & Brake Co. Affordable Tire & Brake Co. is an authorized Bridgestone and Firestone dealer. 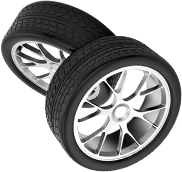 We also carry passenger and light truck tires from other major brands. 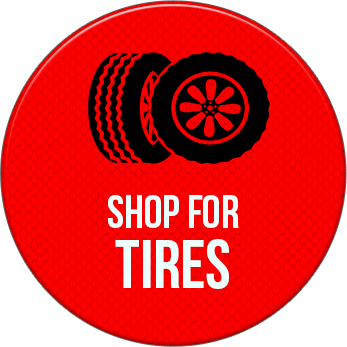 Shop for tires online now. We have many options available, so you can find the size and style that best matches your needs. If you have any questions, contact us. We're happy to assist you in your search. Affordable Tire & Brake Co. can be found at 711 Southeast Hawthorne Boulevard in Portland, OR. Our NAPA AutoCare Center is open Monday through Friday 8:00 AM to 5:30 PM and Saturday 8:00 AM to 1:00 PM. We're THE place to go for your next wheel alignment. If your car pulls to the left or right or you notice uneven tire wear, an alignment might be the cure your vehicle needs. Check with our team today. Our ASE-certified technicians perform two-wheel and four-wheel alignment services depending on your vehicle. Welcome to Affordable Tire & Brake Co. 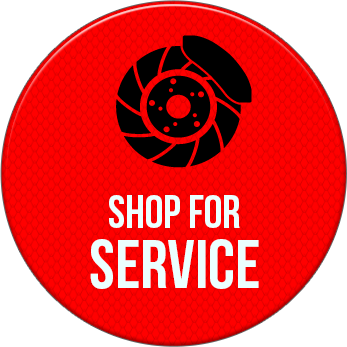 Affordable Tire & Brake Co. is your one-stop auto service center. We provide auto repairs, tire sales, and tire services to families across Portland, Milwaukie, Lake Oswego, and surrounding areas. We sell most tire brands, including favorites like Bridgestone, Firestone, and Continental. Our ASE-certified technicians, including four Master Technicians, provide expert brake repair, wheel alignments, tune-ups, and oil changes. We inspect, repair, and replace belts, hoses, filters, starters, and alternators. We proudly stock and install Interstate Batteries. We’re here to handle all of your vehicle’s scheduled maintenance and check engine light analysis. Something wrong with your car? Use our online vehicle diagnostic center to figure out what it is. Come see us today. After your visit, leave us a review. Contact Affordable Tire & Brake Co. Address: 711 SE Hawthorne Blvd. Affordable Tire & Brake Co.